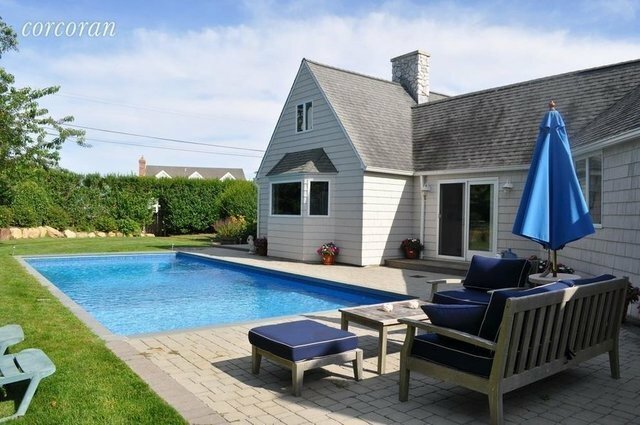 Rental Registration #: 18-302 This Montauk home, set within an expansive yard, is ready to book for June 2019. Offering 4 bedrooms, 2.5 baths and bonus rooms, the heated pool and outdoor shower surrounded by a lovely patio complete this meticulously maintained home. From the beautiful landscaping to the perfect kitchen and everything in between, this immaculate Montauk home awaits. Walk to the beach, town, playground and summer camp from this convenient location..